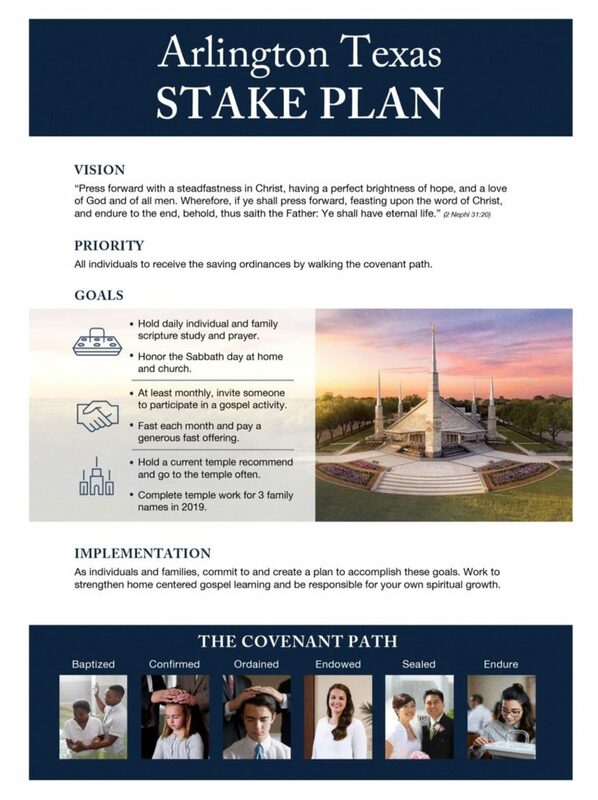 The Arlington Texas Stake Plan, based heavily on our Area’s Plan, is intended to give individuals and families direction in specific goals that have the power to lead us closer to our Savior. Families will find additional ideas here on this page throughout the year that will help them in setting and achieving these goals, as well as ways to include children. a printable copy of the Plan. an editable copy of the Plan that families may use to put their own family name. For families outside of the the Arlington Stake, there is a version with no Stake name to which you may add your family name. This file is a PowerPoint that will download when you click here. If you are unfamiliar with editing in PowerPoint, the visuals below may help. If you would like to find fonts that appeal to you for your printable, our recommendation is fontsquirrel.com, with a wide variety of free fonts. This version shows how to edit the plan if you live in the Arlington Stake. 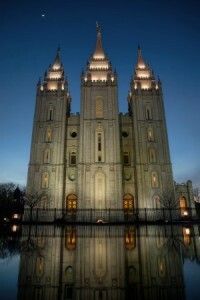 This version shows how to edit the plan if you live outside of the Arlington Stake. Of course, we’d love to have you join us, but we’re also happy to support all Stakes! 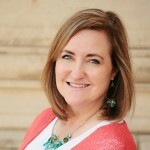 Should you need any help or have questions or suggestions, please email info@ldsteach.org.